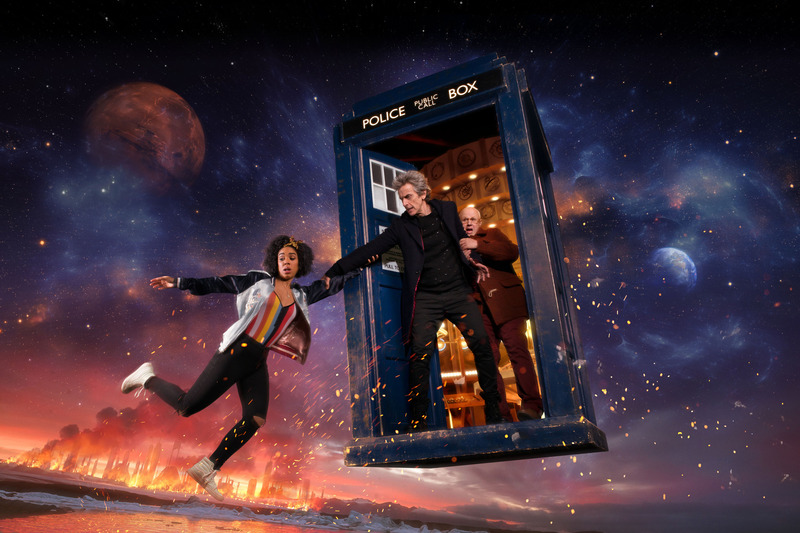 Overnight a new trailer for series 10 has dropped. Along with a new publicity photo and the episode title for episode one! Episode one is now confirmed to be called “The Pilot” as opposed to the previously believed title “A Star in her eye”. Doctor Who Series 10 is due out in the UK on the 15th of April. UPDATE: ABC TV confirms the airdate to be 16th of April! Until then, enjoy the new series 10 trailer below! UPDATE: As of the 4/4 There’s a new trailer with some slightly new footage!